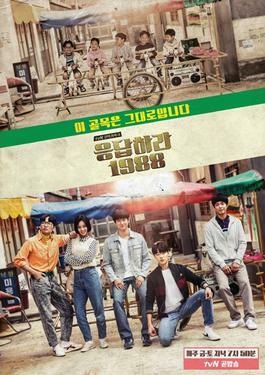 Reply 1988 is the third installment of tvN's Reply series. It received both critical and audience acclaim with its finale episode recording an 18.8% nationwide audience share, making it the highest rated drama in Korean cable television history. The middle child of her family, she is infamously ranked 999th in school and is the only girl in their group of five neighborhood friends. A student council president, caring brother and dependable son to his family. Stoic and sarcastic, he grumbles a lot, smart and studious and loves soccer. Loves dancing and singing, he is wise beyond his age. 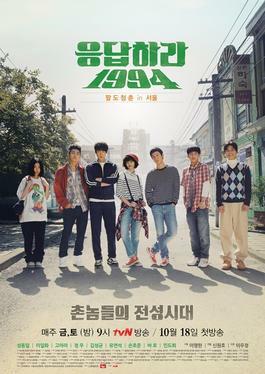 Reply 1994 (2013). 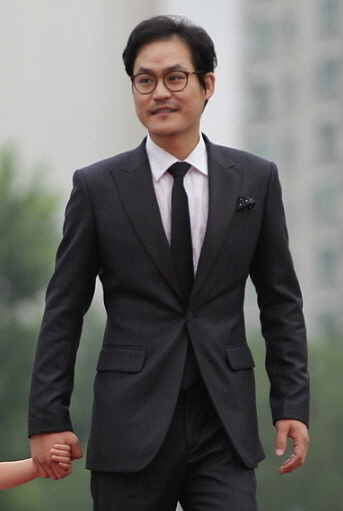 Kim Sung-kyun, who co-starred in 1994 also joined the cast. The first script-reading was held on August 2015. Choi Taek, played by Park Bo-gum, was loosely based on the real-life Go player, Lee Chang-ho. Unlike the previous Reply series, 1988 focused more on filial bond than romance between characters with director Shin saying that most of the story was about family, and only a small fraction was about Duk-seon’s love. This drama aired on a cable channel/pay TV which normally has a relatively smaller audience compared to free-to-air TV/public broadcasters (KBS, SBS, MBC & EBS). The series set a record by receiving over 200 million cumulative views within a month of its official online premiere in China. Park Bo-gum wins Asia Star Award for "Reply" and "Moonlight"". 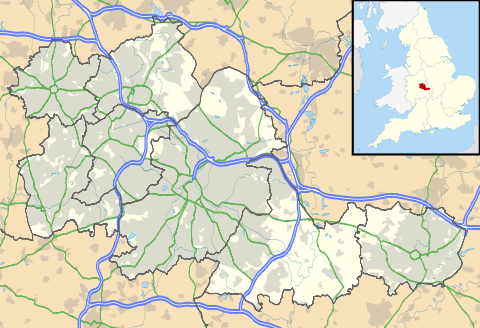 OSEN.